Pull up and taste Dillahunty’s Award Winning BBQ. Relax and enjoy the view from the Spot. We offer Ethanol Free and VP 101 Fuel as well. Bring the family to meet the Mad Scientist today. 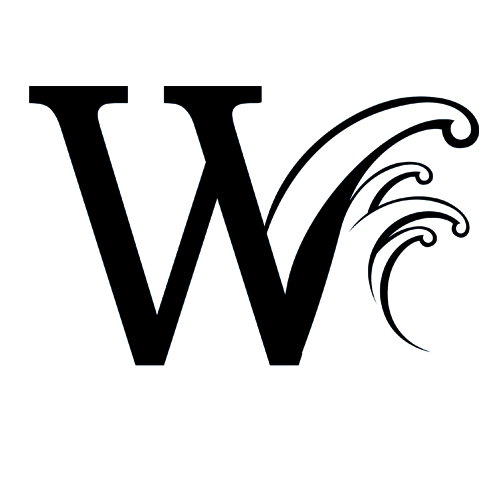 Wakepoint is committed to bringing lake LBJ the best products. 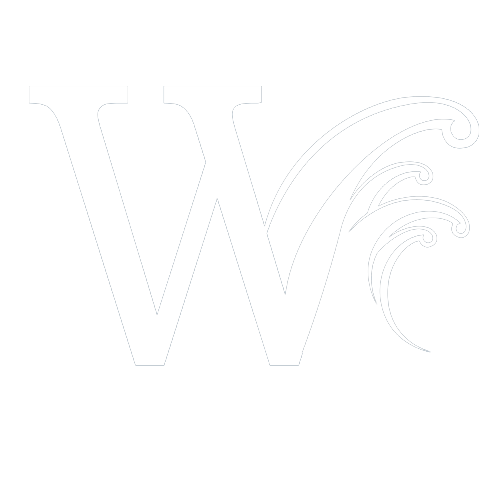 You need the very best engine performance on land or water, and we’ve got it at Wakepoint! 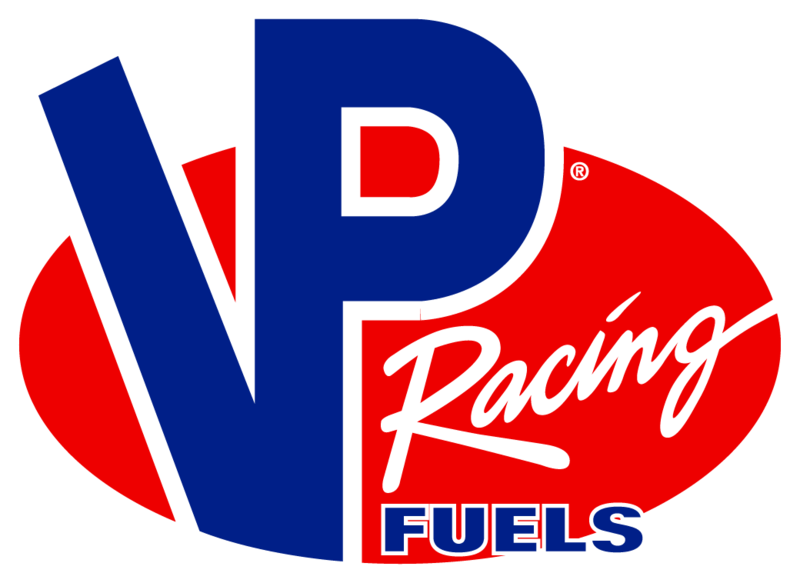 Get fuel while-you-wait and add a splash of VP’s special line of performance additives! Vroooom!